Royal Caribbean International will transfer its oldest ship, Majesty of the Seas, to Pullmantur, its Spanish sister company, in 2016. The 74,077-ton, 2,350-passenger Majesty was built in 1992 as part of Royal Caribbean’s Sovereign class of ships, which at the time were the largest cruise vessels in the world. 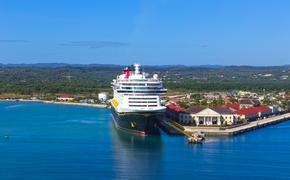 Following the transition, all three Sovereign-class ships — Sovereign, Monarch and Majesty — will be operated by Pullmantur Cruises, where they lose the “of the Seas” suffix. The move will increase Pullmantur’s total guest capacity by more than 20 percent. 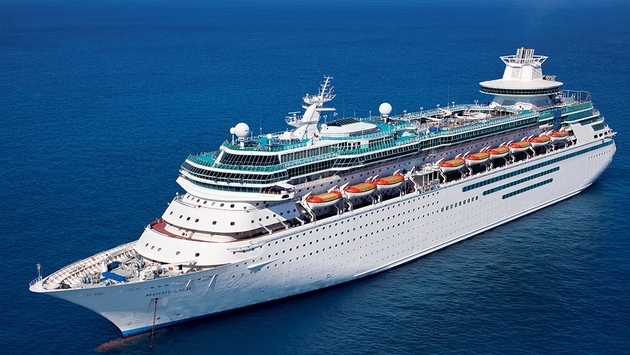 Majesty of the Seas currently operates three- and four-night cruises from Miami year-round. Its last three-night sailing for Royal Caribbean will depart on April 29, 2016. The ship then will undergo a dry-dock renovation before joining the Pullmantur fleet.